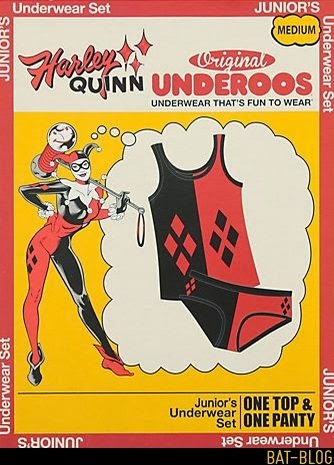 BAT - BLOG : BATMAN TOYS and COLLECTIBLES: Brand-New 2015 #BATMAN #BATGIRL and HARLEY QUINN UNDEROOS!! 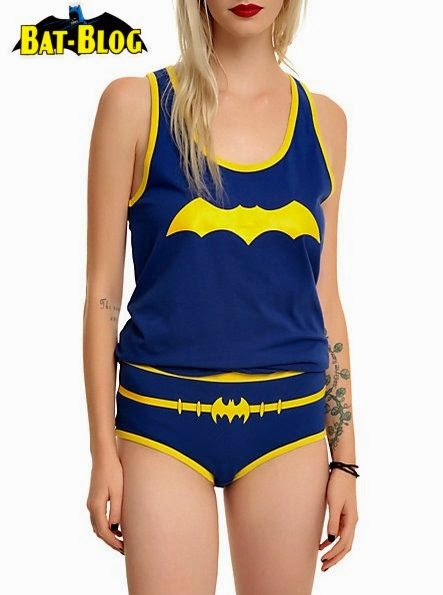 Brand-New 2015 #BATMAN #BATGIRL and HARLEY QUINN UNDEROOS!! OK, every serious Batman Fan of a certain age is gonna be really excited about this news! 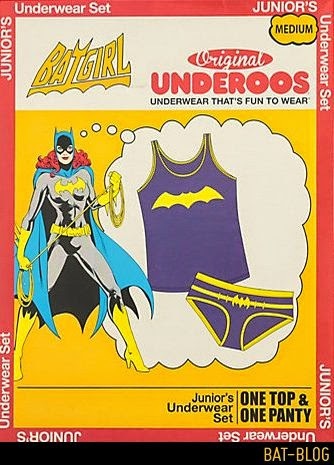 Back in the 1970's and 80's there used to be a product called "Underoos". 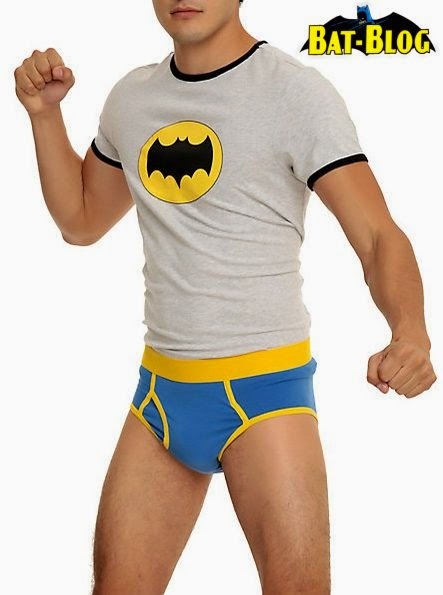 Basically they were a Character T-Shirt and Underwear Briefs Set that were like the costumes of your favorite Comic Book, Movie or TV Hero. I remember being a little kid and begging my Mom to buy me some, ha ha! My younger Sister even wanted a pair and I think she was "Wonder Woman". I mean, EVERY kid wanted some of these... they were very popular. So now, here we are today in 2015 and they have brought them back for Adults. YES! 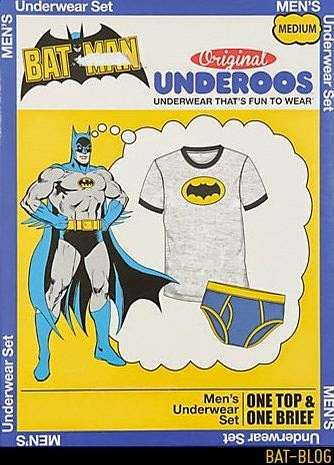 They even have a few Batman-related one. 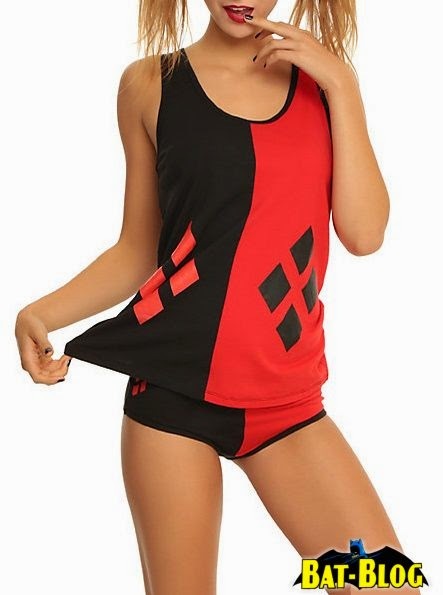 We get Batman, Batgirl, and Harley Quinn!! It's also important to mention that the new packaging is designed to look just like the vintage-retro originals, that's kinda cool. I found these at HOT TOPIC.